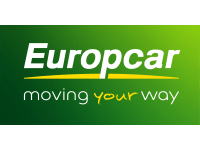 Europcar – Great deals on UK car and van hire. 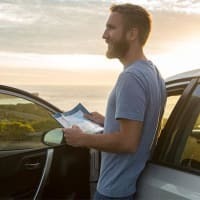 Europcar have the right vehicle to ensure that your journey is as hassle-free and comfortable as it can be. 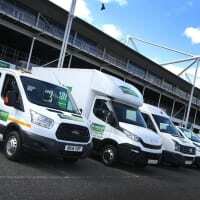 With our Deliver and Collect service you can have your vehicle delivered to your home or workplace address. We have a wide choice of vehicles to suit you and are currently offering an online exclusive, up to 20% discount for all Yell.com customers.